Flat Top With Side Access Container | Hambicki's Truck & Container Sales Inc. 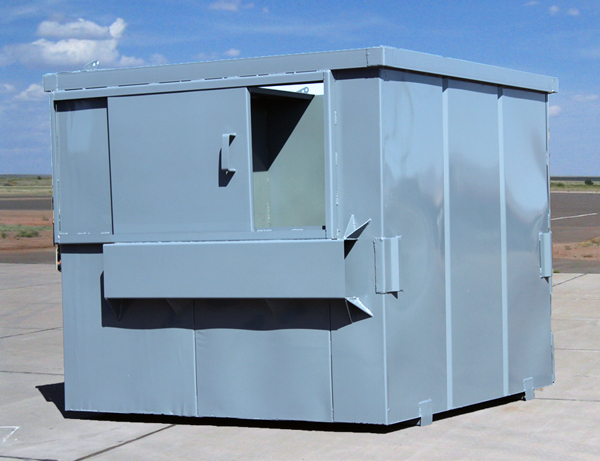 If you need the convenience of a side door without losing the benefit of a large capacity container, the front load flat top dumpster with side door access is for you. Popular applications include parks, apartments and locations where families need an easy way to dispose of solid waste.